General Motors has officially started production at its brand new Cadillac manufacturing facility in China. Located in Shanghai and dedicated to building Cadillac vehicles, the plant will first produce the 2016 Cadillac CT6, followed shortly thereafter by the 2017 Cadillac XT5. It will also support the growth of the Cadillac brand in the country. 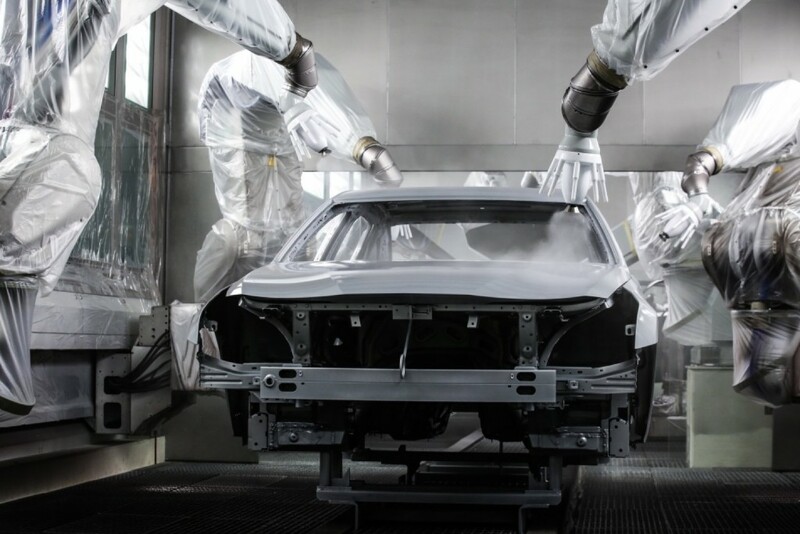 The result of a $1.22 billion USD investment made in conjunction with GM’s Chinese joint venture partner SAIC, the facility covers nearly 118 acres of land, has an annual capacity of 160,000 vehicles, and includes a body shop, paint shop and general assembly facility. In addition, the new plant hosts some of the latest technology to build vehicles on GM’s Omega platform, which underpins the Cadillac CT6. 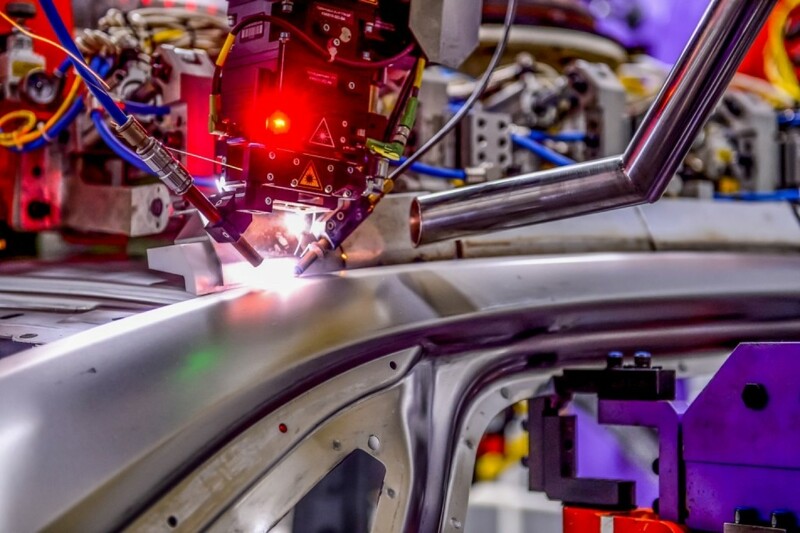 These technologies include resistance spot welding of aluminum (a global first on the CT6), laser brazing of aluminum (a Chinese industry first), and extensive use of the industry-leading cold body connection process that uses self-tapping screws and self-pierce rivets. Vehicles produced at Cadillac’s new Shanghai plant will, for the most part, be sold in the Chinese market. Currently, the only exception to this is the 2016 Cadillac CT6 PHEV (plug-in electric vehicle), which will be imported from this Chinese facility to North America. Meanwhile, production of the non-PHEV CT6 for the North American market will continue taking place at GM’s Detroit-Hamtramck facility in Michigan. The 2016 Cadillac CT6 goes on sale in China January 27th. Thay did use part of the money to build the gas only CT6 in the U.S. China is the world’s biggest market, so it is obvious that GM builds a plant there. Japan has several assembly plants in the U.S., and it is embarrasing to read that the top two best selling sedans in the U.S. are Japanese. As for jobs, the assembly cost per vehicle is small, compared to the profit each vehicle for the brand owner. Get the imported plants off American soil first before complaining about GM in China! Assembly cost may be small but without workers building them who will buy them? Yes I understand about the Japanese auto makers, and agree they MUST GO TOO. But it has to START somewhere. I understand they build a plant in China, because of sales. I DONT AGREE with shipping those vehicles back to us in the United States. Being from and Living in Ohio, the state has sold out to HONDA. GM sells 3 million + cars a year in the US, the majority of them are not to people getting the employee or supplier discount. Regular folks, that have nothing to do with car manufacturing, make up the majority of the sales. Just to let the morons know.. China imposes a VAT (Value Added Tax) on all cars not built in the country and while General Motors would have loved importing all of their vehicles to China, it wouldn’t be financially viable and this is why every car brand that sells cars in China has a factory there; thus, if you want to sell Cadillac CT6 sedans in China, you either build a factory in China or you import and make no profit.